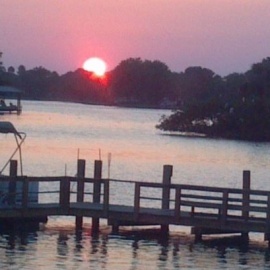 SUNSET POINT is located on the Homosassa River in Citrus County. Private Boat Dock, 2Bedrooms-2 Baths, Upgraded, right on River. Two homes available! Local real estate agent in Citrus County eager to assist you for listing, selling, or purchasing! Real estate services including residential, commercial and investment opportunities.